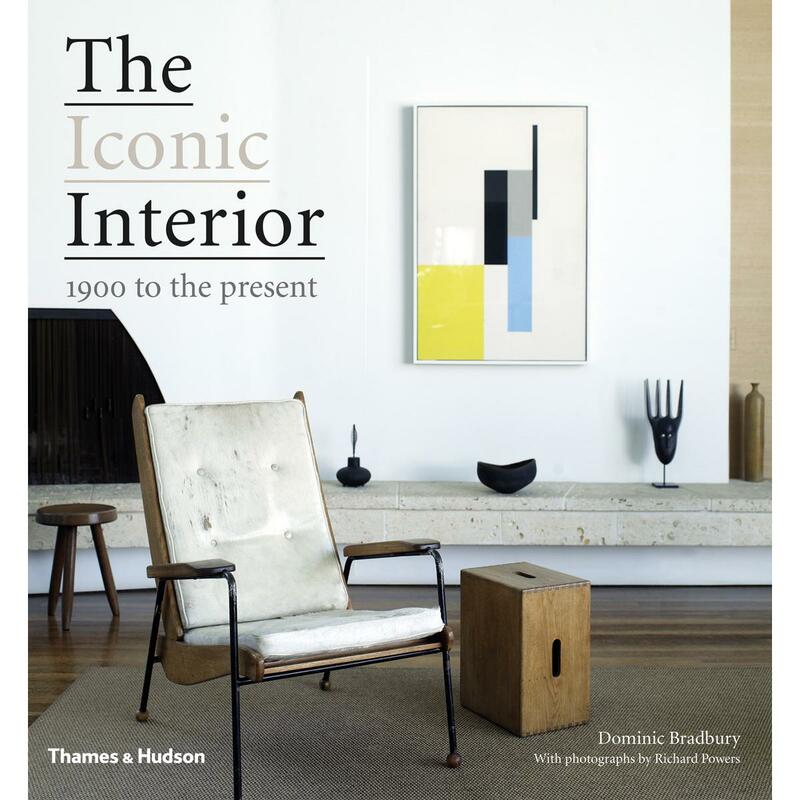 A stunning array of influential twentieth- and twenty-first-century interiors, presented for a wide audience. Interiors created by artists and designers, fashion personalities and artisans, architects and set-designers – the private spaces where many experimented and lived with their inspiration – have a special significance. 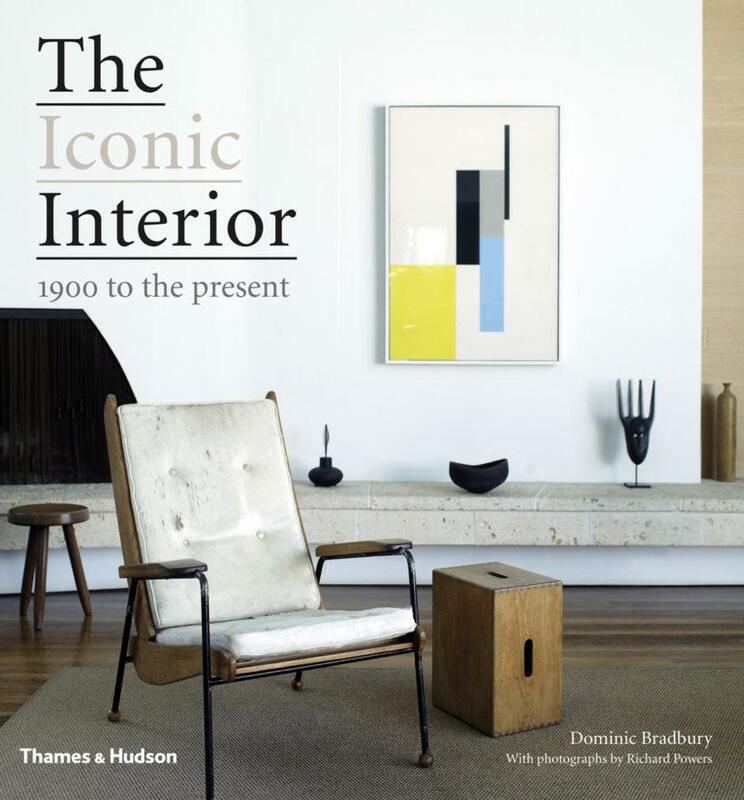 Featuring 100 of the world’s most important and influential spaces, by some of the great talents of the 20th and 21st centuries, The Iconic Interior tells the often intimate stories of these remarkable domestic designs, their creators and their clients. Every conceivable style is represented, including some that defy categorization. The book includes everyone from Alvar Aalto to Coco Chanel, Henry Moore to Piero Fornasetti, Marcel Wanders to Axel Vervoordt, Marc Newson and Karim Rashid. Interiors range from integrated spaces of architecture and built-in furniture to spirited essays in texture and fabric, breathtaking decorative follies, mind-blowing craftsmanship and elegant compositions of precision and restraint.